Made for use with the Tactical Response Uniform® (TRU®). Can be used with most uniforms made for pad inserts. 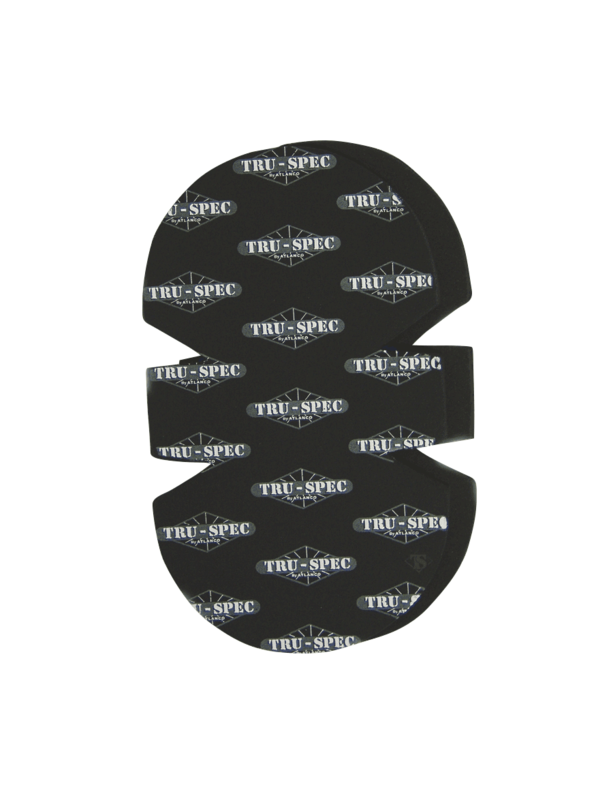 Set of two pads per pack. Great knee pads! Fit my tru -Spec pants perfectly! Always great products from these guys! Great logo design. Seems a little thin. Would be nice if it filled the whole knee compartment, slides left and right unoo kneeling. Great price though!